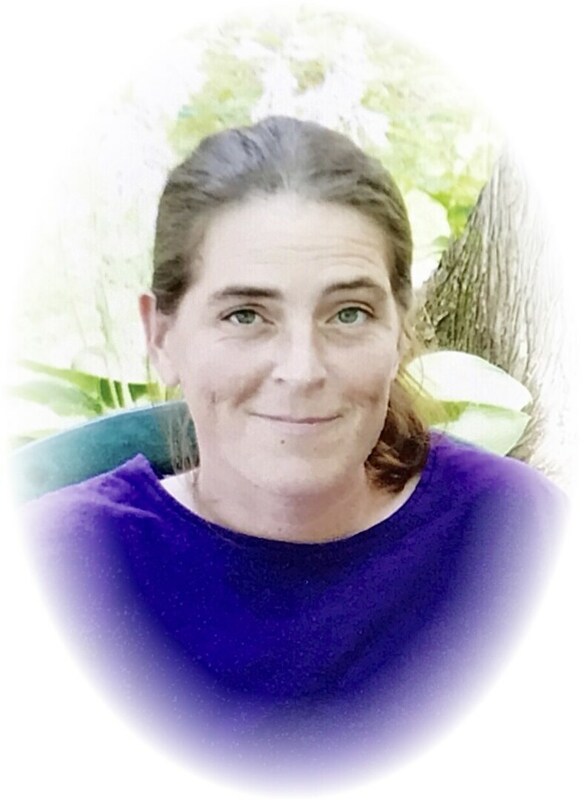 This Book of Memories memorial website is designed to be a permanent tribute paying tribute to the life and memory of Lisa Welter. It allows family and friends a place to re-visit, interact with each other, share and enhance this tribute for future generations. We are both pleased and proud to provide the Book of Memories to the families of our community. 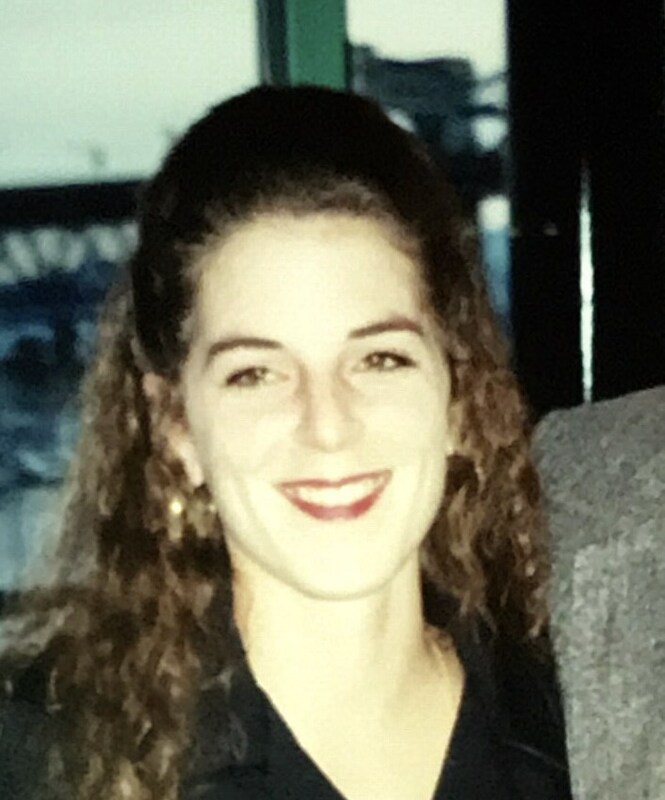 Please check here to receive a one-time email, one week prior to the anniversary of the passing of Lisa Welter. The email will only serve as a reminder should you choose to connect with the family at what will no doubt be a difficult time.